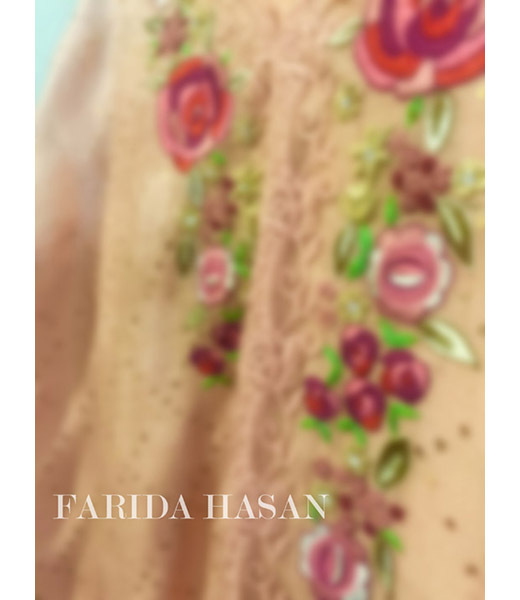 Farida Hasan is an alluring and exclusive fashion house founded by Creative Director Farida Hasan and Managing Director Khuban Omer Khan. 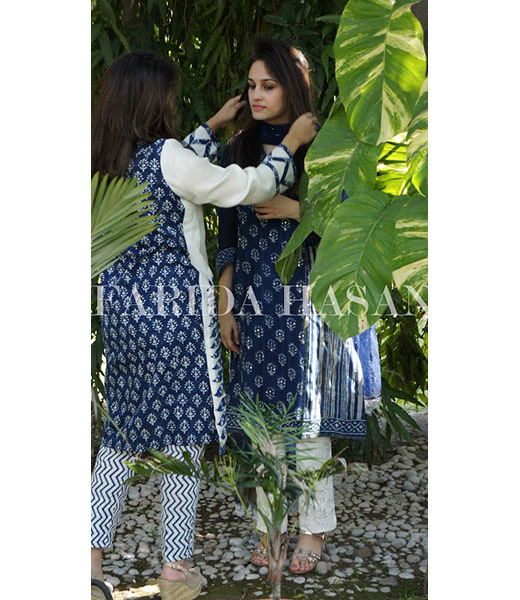 The mother daughter duo has slowly but surely gained a reputation for their quintessentially graceful designs. 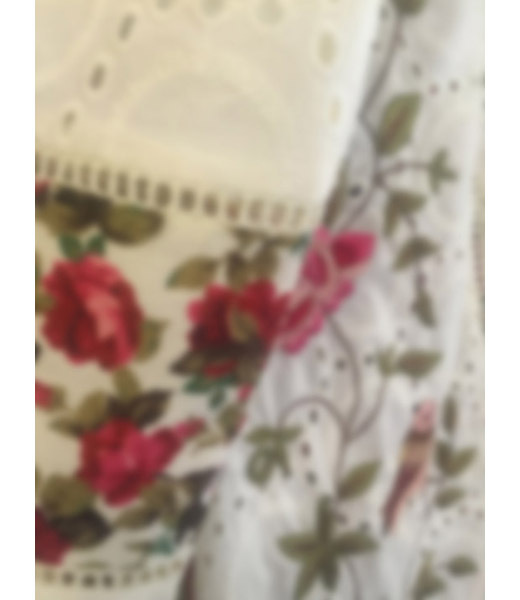 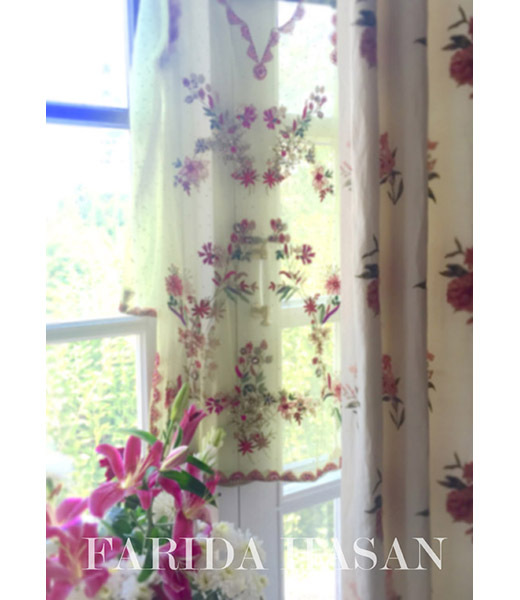 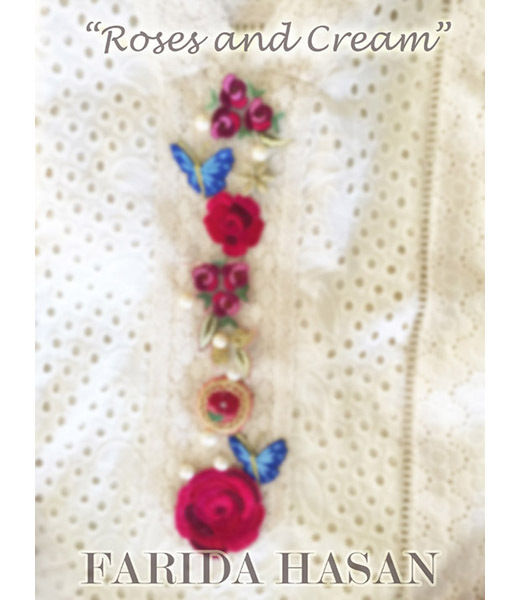 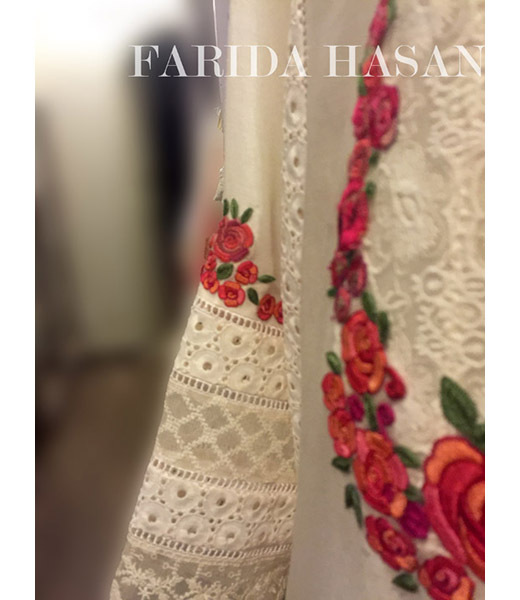 Farida Hasan caters to the woman who is not afraid of embracing her feminine side. 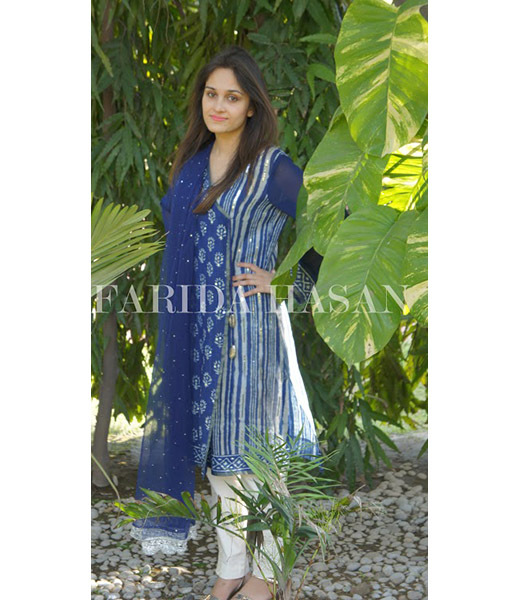 A woman who appreciates timeless and beautiful ensembles and yet desires to be on trend. 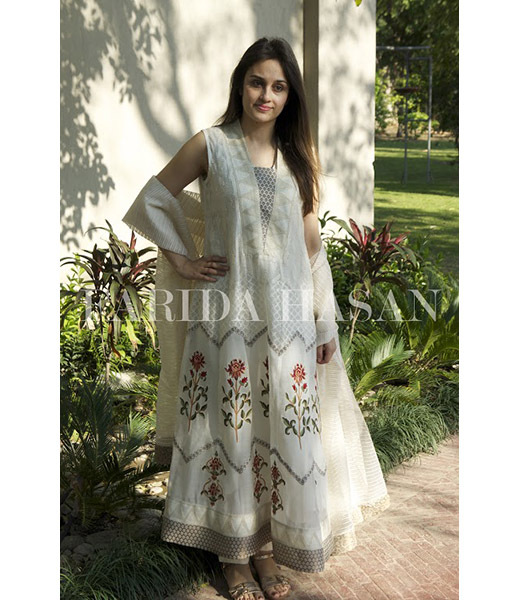 Farida Hasan marries these elements with elegant modernity. 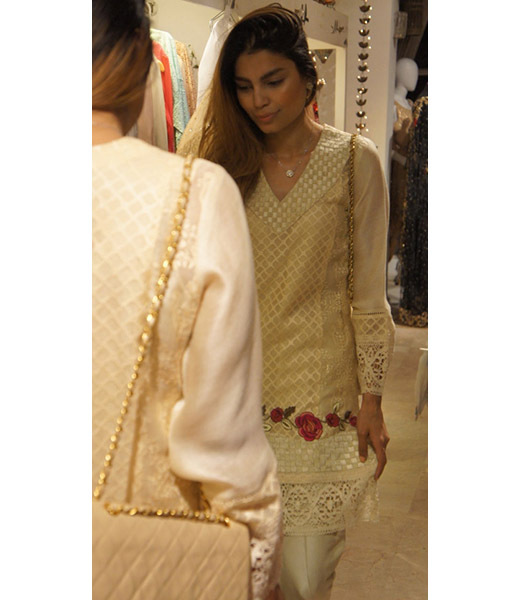 From boho chic chikan kurtas with hand embroidered florals to the demure sophistication of cotton silk nets with shimmering organza and lace, sets the tone for eternal romance in their creations. 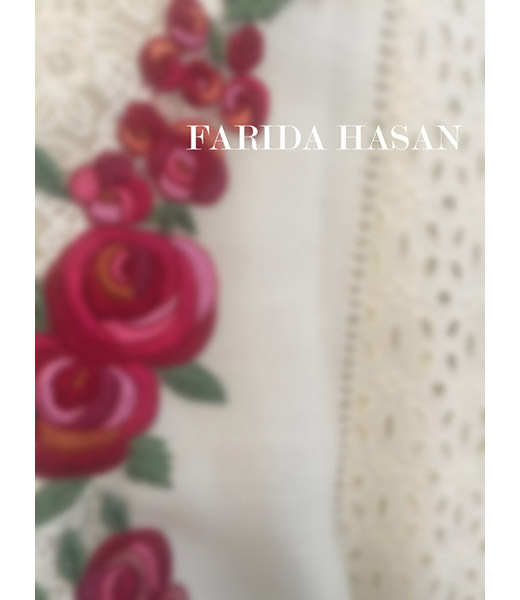 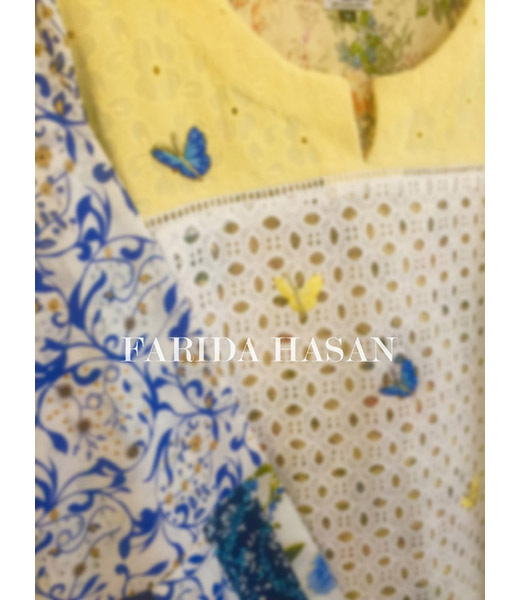 Farida Hasan is available at www.faridahasan.com, www.fabbitt.com, Ensemble Karachi, Ensemble dubai, Ensemble Islamabad, Pkdl USA and their flagship Studio in Lahore.